There are a few discrepancies in Jussie's story. Yesterday, media outlets began to report that Jussie Smollett had reportedly staged his own attack, which could be the reason why many elements of his story weren't adding up. Since then, the police have not been able to find any evidence that the incident was staged but there are still some major discrepancies in what the actor has been saying. During an interview this week, the Empire star said that he believes the two men on the security footage were his attackers. Those two men were picked up by police at the airport and TMZ is reporting that they are both black men from Nigeria. Jussie has said in the past that the men who attacked him are white. The reason why race is important in this story is because of the racial epithets that were allegedly hurled at Jussie before a noose was wrapped around his neck. He has maintained his stance that his attackers called him a "n*****" and a "f*****." Variety reports that two Chicago media outlets started saying that the attack was staged. Smollett allegedly acted out the events because his character was being written out of Empire. 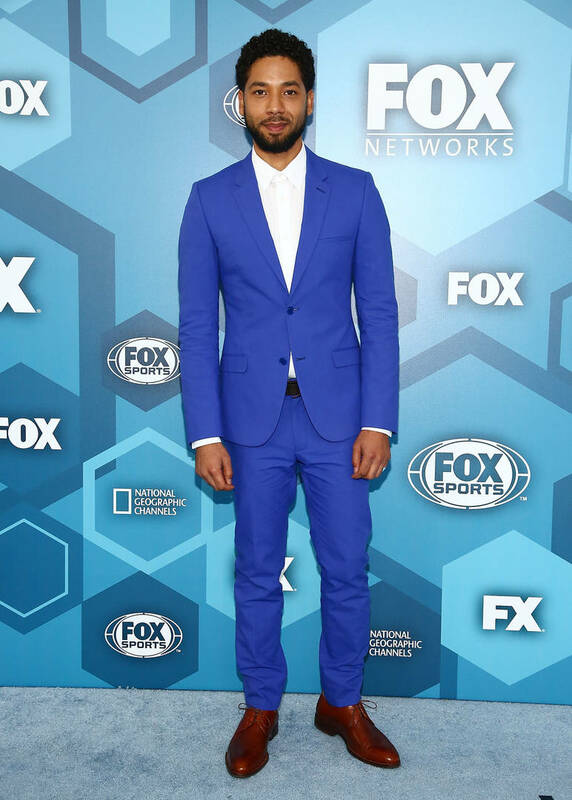 Fox has denied that Jussie was being removed from the show, since releasing a statement. "The idea that Jussie Smollett has been, or would be, written off of ‘Empire’ is patently ridiculous. He remains a core player on this very successful series and we continue to stand behind him." At this point, we seem very far from receiving the truth. There are so many stories flying around that nobody knows what to believe. Kemba Walker On All-Star Game Appearance: "Sometimes I Can't Believe It"